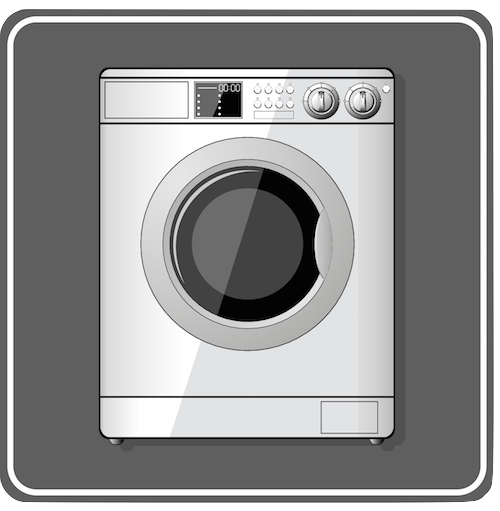 Are you in need of washing machine or dryer repair services? We understand how frustrating it can be when a washer machine or dryer breaks down. 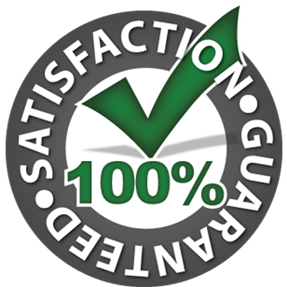 You can rely on Aaron’s Appliance Repair to quickly respond with expert customer service. We’ll have your dryer repaired fast. As we diagnose the problem, we will explain the repair process to you so you can make an informed decision. 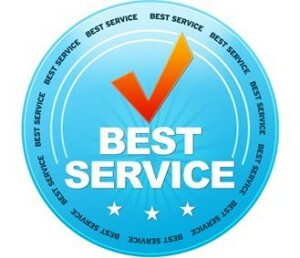 We highly value honesty and integrity and your satisfaction is our top priority. Call to schedule an appointment at (801) 566-6317!